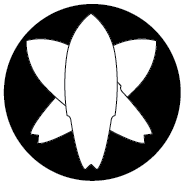 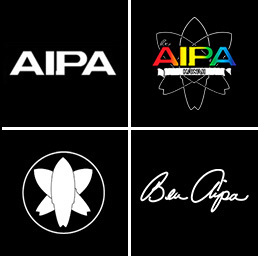 Carrying on the legacy, Aipa Surfboards are Hawaiian Made in Huntington Beach, CA by the Aipa Ohana. 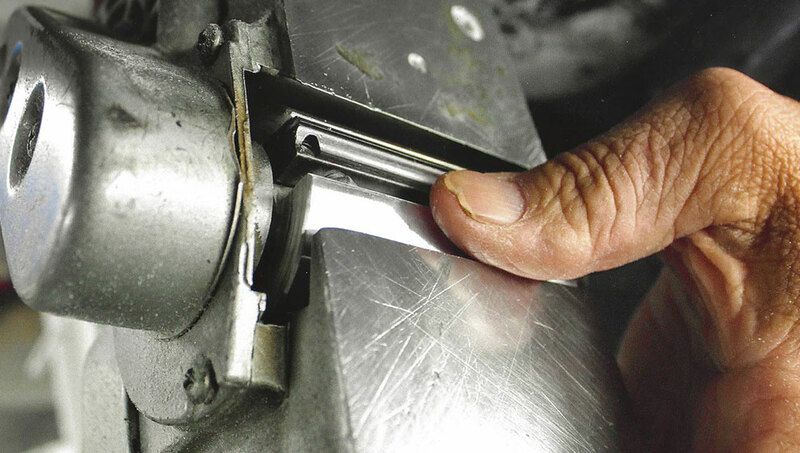 Aipa Surf Co. creating to-order stock boards or complete custom orders. 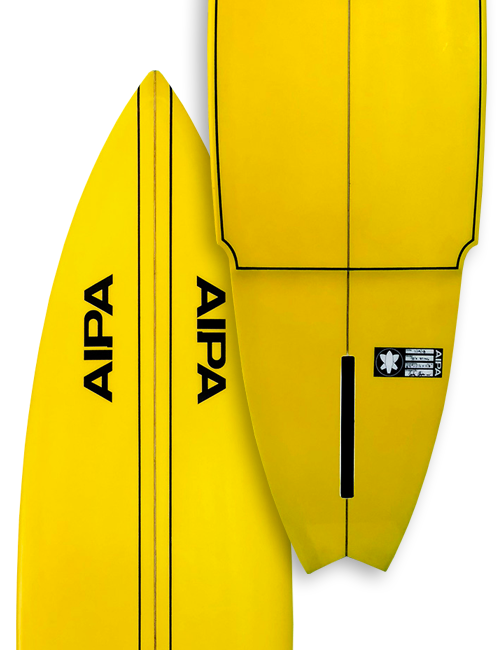 Aipa Surf proudly ships boards worldwide!